The Sriperumbudur parliamentary constituency comprises six assembly constituencies: Maduravoyal, Sriperumbudur, Alandur, Pallavaram, Ambattur, Tambaram. A total of 19 candidates are contesting from various political parties and as independents from Sriperumbudur. The Election Commission of India (ECI) has rejected 27 applications for various reasons. According to the ECI website, the constituency has a total of 22,53,041 voters: 11,22,731 male; 11,29,970 female and 340 of the third gender. The veteran DMK leader has been elected to Parliament five times. 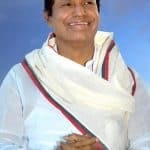 He served as MP from Sriperumbudur between 2009-2014. His performance during the previous tenure can be found here. 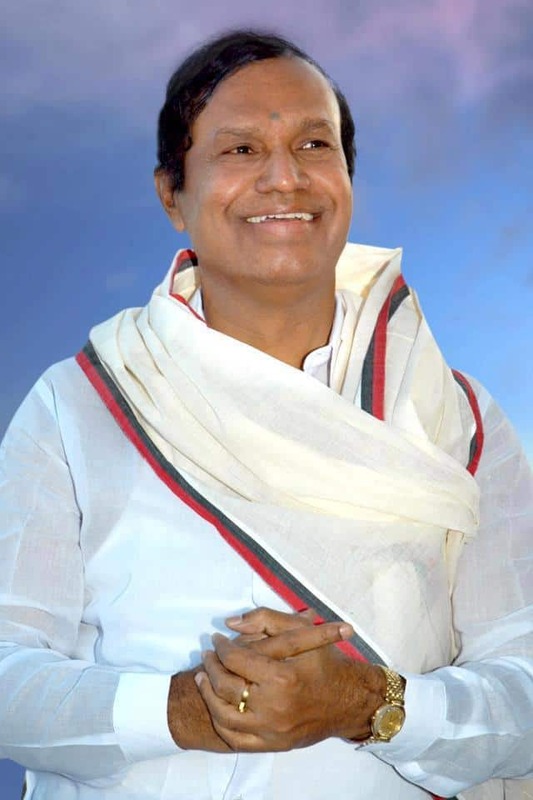 He has served as Minister of Environment and Forests and as Minister of Shipping and Road Transport and Highways during his stint in the Lok Sabha. Dr Vaithilingam makes his foray into electoral politics with the faceoff against the DMK veteran. 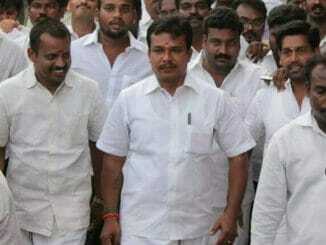 The 49-year old is part of the Paatali Makkal Katchi which is in alliance with the ruling ADMK. He is an orthopaedic surgeon by profession. 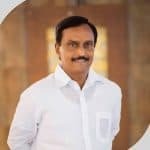 M Sridhar will contest from Sriperumbudur on a Makkal Needhi Maiam ticket. The 46-year-old lawyer was not part of the initial list released by the party but replaced M Sivakumar on the recommendation of the party’s high level consultative committee. He holds a law degree from the University of Madras. 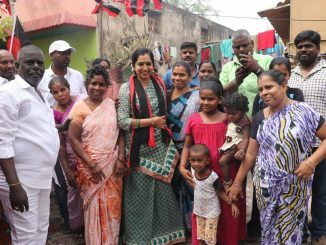 Tambaram Narayanan is contesting as acandidate of the AMMK, the party formed by the breakaway faction of the ADMK, led by TTV Dhinakaran. These elections mark the 59 year-old businessman’s foray into politics. He holds a Masters degree from Annamalai University. Upgrading Ambattur Railway station to bring it at par with Tambaram or Arakkonam stations has been a primary demand from Ambattur residents. 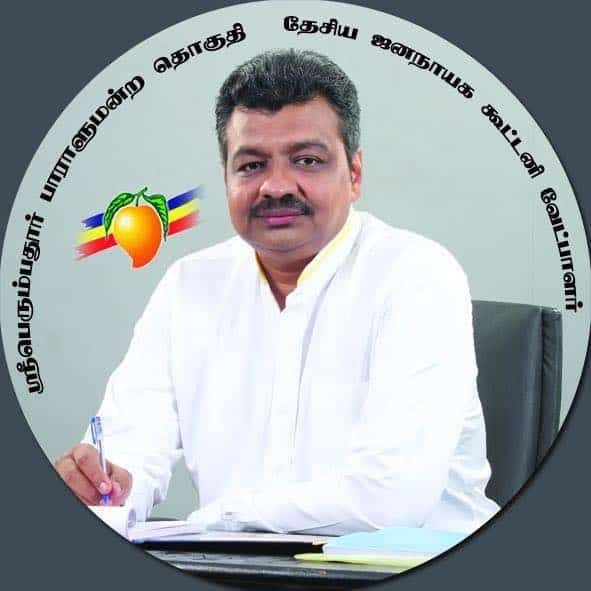 Through MPLAD funds, water bodies in Ambattur should be rejuvenated to fight water crisis, said President, Ambattur Waterbodies Protection Movement, SP Nedumaran. “Introducing sports development centres and export processing zones are a must,” Nedumaran added. Pallavaram faces acute water scarcity for more than nine months in a year. “Both AIADMK and DMK governments failed to address water scarcity. 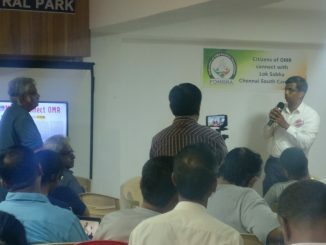 We also want the government to bring Pallavaram and Tambaram under the jurisdiction of the Chennai Corporation,” said V Santhanam, President of Chromepet Rail Users Forum. Other demands include extension of Chennai Metro Rail till Vandalur and reforming playgrounds. Beautification of Adambakkam Lake by de-silting and clearing encroachments and construction of a foot over bridge in Thillai Ganga nagar subway are the imperative demands from Alandur residents. “Both the issues are long overdue. 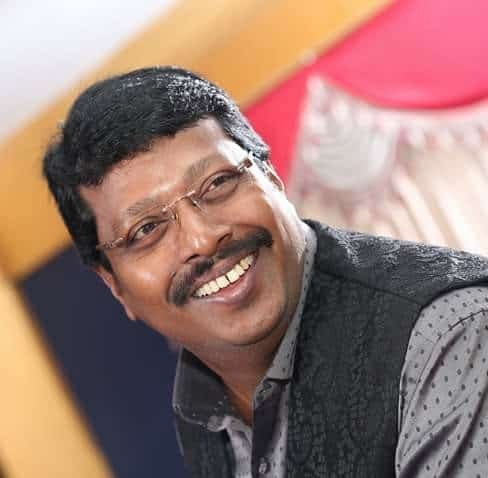 We have written to the MP candidates to consider these issues,” said J S Augustine David, President, Federation of Adambakkam Welfare Association. Procrastination of underground drainage (UGD) construction works has been a subject of wrath for Tambaram residents. “Multiple complaints to the MLAs and MPs over the last eight years did not make any difference. A lot of civic projects came up within city limits, but a crucial project like UGD has been neglected,” rued Meenakshi Sundaram of IOB Colony Residents Welfare Association. 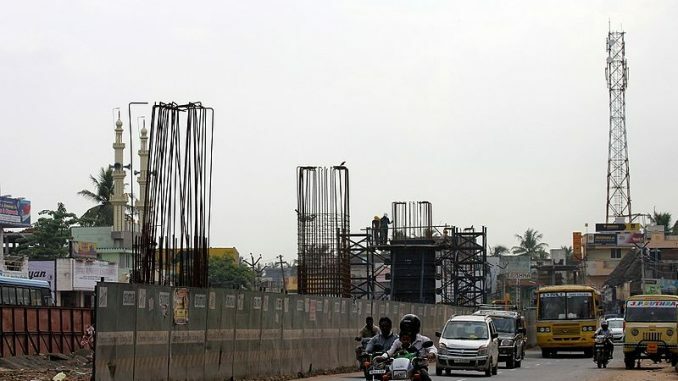 Maduravoyal – Port elevated corridor project has not materialised even after having been in the works for a decade. This worsens the issue of connectivity and congestion in the constituency. With coordination between the state and NHAI being a key issues, the residents hope for a speedy resolution to their woes as a top action item from their elected representative.